Italy is a marvelous mosaic of extraordinary natural and cultural landscapes. It will be discussed at the MArRC on Tuesday, January 22nd, at 5.30 pm, in the Conference Room, in the meeting organized in collaboration with the International Center of Writers of Calabria and with the scholar Caterina Ingoglia, professor of Archaeological Research Methodologies at the Department of Ancient and Modern Civilizations of the University of Messina and editor of the book “The cultural heritage of all, for all”. 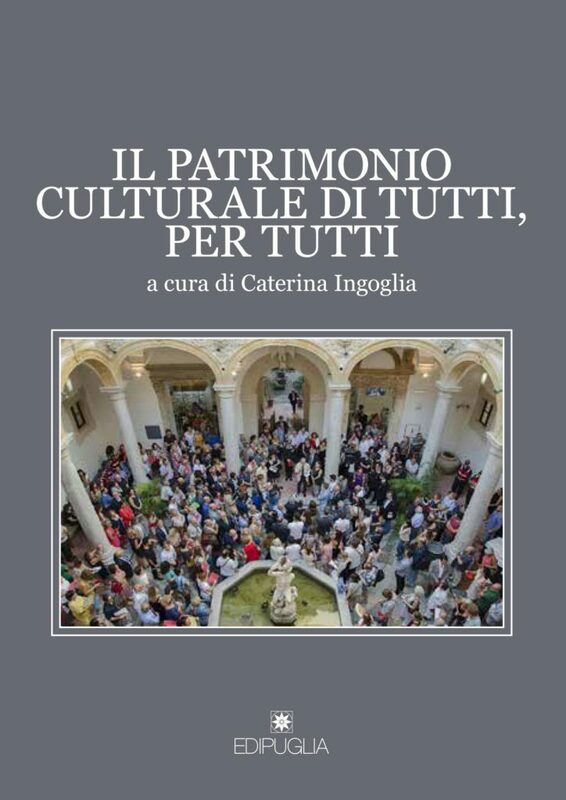 The volume contains the activities of the interdisciplinary study day promoted on the topic by the Chair of the University of Messina on March 2017, in two sessions: “Cultural heritage, territory, community” and “The future of cultural heritage”. 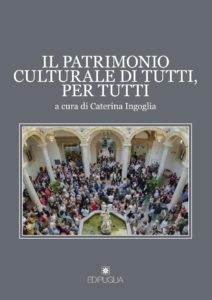 There are contributions by (in alphabetical order): Gioacchino Barbera, Mario Bolognari, Giuseppe Cacciaguerra, Cinzia Dal Maso, Francesco Faeta, Sandro Garrubbo, Katia Giannetto, Caterina Ingoglia, Gioacchino Francesco La Torre, Daniele Malfitana, Daniele Manacorda, Nicolette Mandarano, Antonio Mazzaglia, Valentino Nizzo, Grace Salamone, Mariarita Sgarlata, Francesca Spatafora, Giuliano Volpe. The publication also includes a section dedicated to “Cultural heritage and future in Sicily” and one to “New cultural accessibility”. Together with the curator, speakers will include: the director of MArRC, Carmelo Malacrino, and the president of CIS of Calabria, Loreley Rosita Borruto.